At Bostrom, we believe that truckers deserve the best in comfort, style and durability. That’s why we’ve partnered with Serta, the #1 mattress supplier in the country, to bring you premium level bedding comfort to your rig. 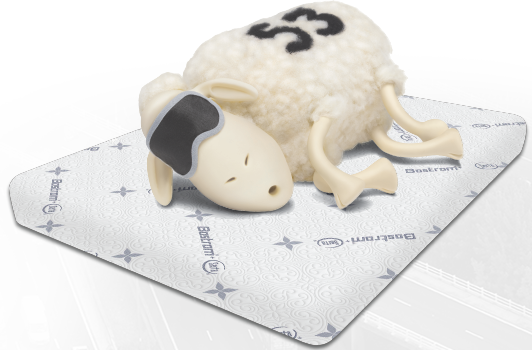 Our collection of mattresses will provide you with a great night’s sleep after a lontg day on the road. Wake up feeling rested and ready for the day ahead with Serta’s industry-leading bedding technology. Experience the difference today! The Wide Ride+Serta® is the latest edition of the Wide Ride series. With it, we have redefined premium seating for professional drivers, just like we did with the original Wide Ride. The new, wider 23” seating surface isn’t just larger. It also comes equipped with a totally new feature never before seen in truck seating. 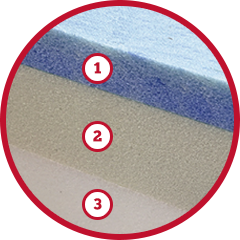 Bostrom has partnered with Serta® and incorporated their Cool Action™ Gel Memory Foam into the seat cushion. Wake up feeling rested and refreshed after a long haul with the all-new 4- and 7-series mattresses from Bostrom and Serta. 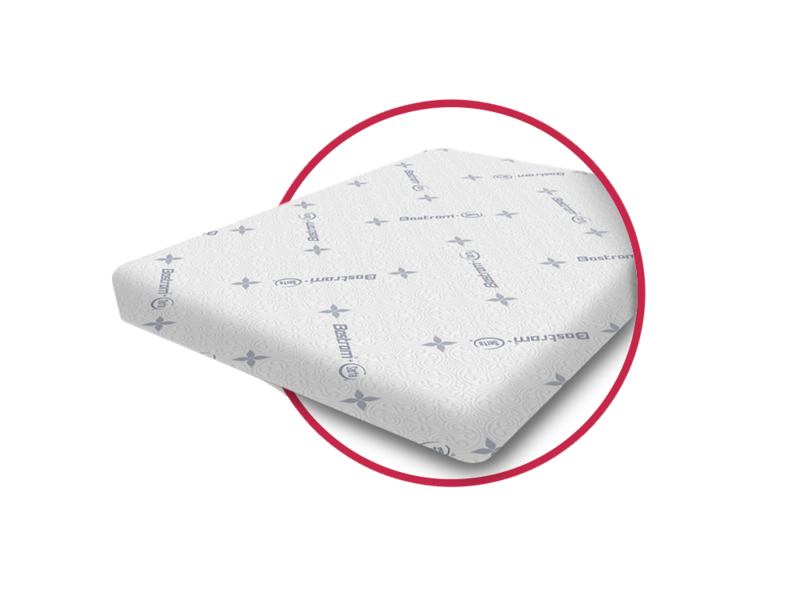 Memory foam delivers a more comfortable and relaxed sleep by removing pressure points and improved weight distribution for all body types. Our collection of mattresses will provide you with a great night's sleep after a long day on the road. Wake up feeling rested and ready for the day ahead with Serta's industry-leading bedding technology. Experience the difference today!